Things are about to heat up in the mirrorless camera world. For the last few years, Sony has been garnering most of the attention with their mirrorless cameras, especially the A7 series of models. 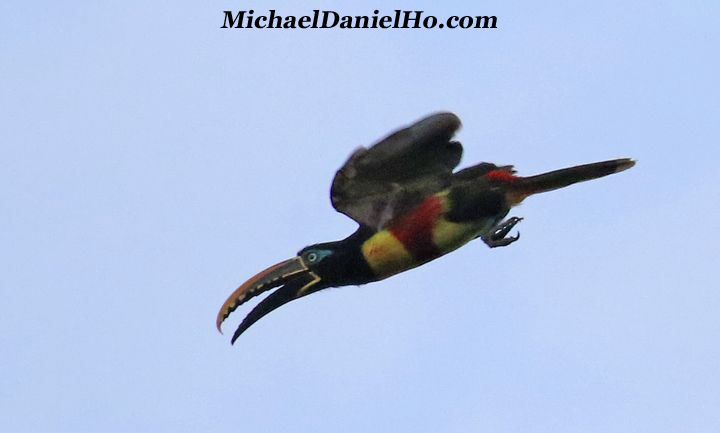 I have received my EOS-1D X Mark II and took it on an Upper Amazon/Peruvian Highlands photo tour, gave the camera a grueling test and will embark on more real world wildlife photo shoots for further testing. You can read my review, see my equipment bag and works on MichaelDanielHo.com. Keep checking back for the latest photos and comments of the new body. More to come. At the bottom of this post is a video by Tony Northrup comparing the Canon EOS-1D X Mark II and Nikon D5 cameras. Both bodies are exceptionally well made and produce incredible images in the right hands. The choice boils down to personal preference and time and money already invested in one's equipment bag. New LP-E19 battery. Backward compatible. New LC-E19 battery charger. Backward compatible. Shooting at ISO 3280000 is playing the marketing numbers game but suffice to say the camera does have excellent ISO performance and both cameras are evenly matched at high ISO. 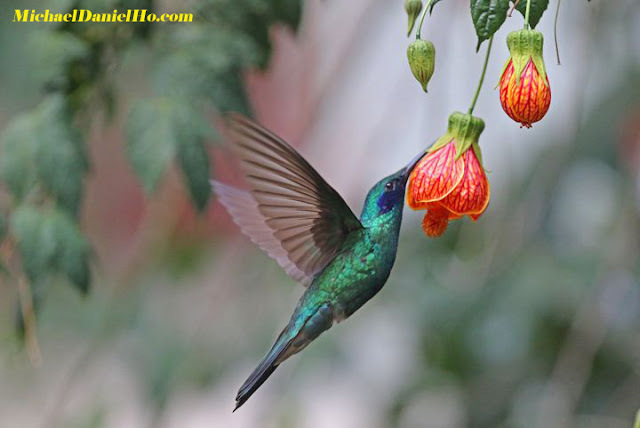 Being a wildlife photographer, I hardly ever use ISO higher than 6400 out in the field. The noise level is simply unacceptable beyond that. 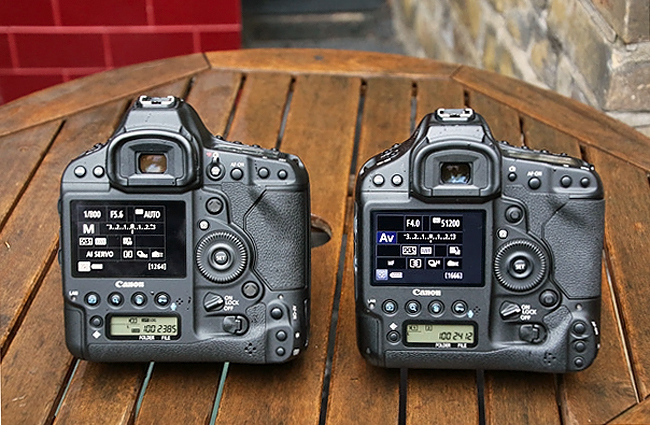 Check out the the two cameras' ISO performance comparison. The Nikon D5's list price of $6,500 is slightly over-priced in today's pricing formula. 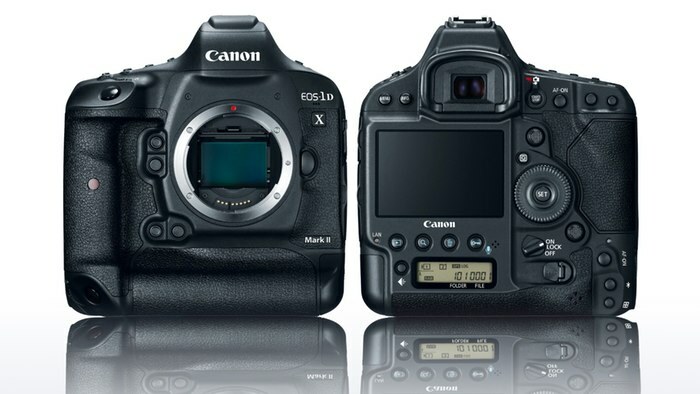 I still remember paying $8,000 for the Canon EOS-1Ds Mark III back in 2008 and now the EOS-5D Mark III, with a list price of $2,499, beats the old champ's performance in so many ways. The Canon EOS-1D X Mark II's list price of $5,999 is simply a 'bargain'. 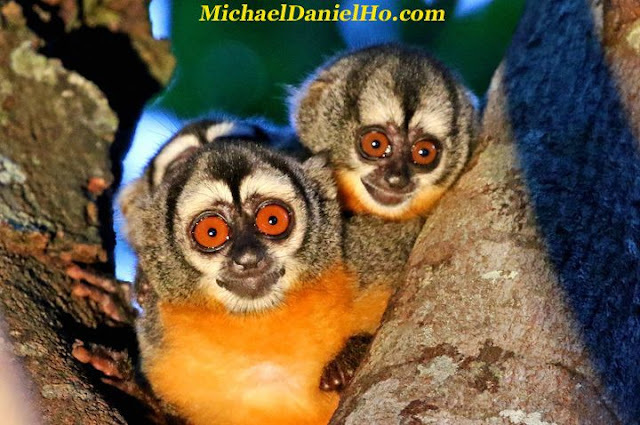 My readers know I am The Wildlife Ho-tographer and have been using Canon equipment for over 25 years. Over the decades, I have just about owned or used all of Canon's film and digital camera and lens. You can see my latest equipment bag and works on MichaelDanielHo.com. Canon was founded in 1934 with the original name of Seikikgaku Kenkysho. One of their first products was a prototype camera called the Kwanon. In 1947, the company changed its name to Canon Camera Company and subsequently renamed Canon Inc. in 1969. 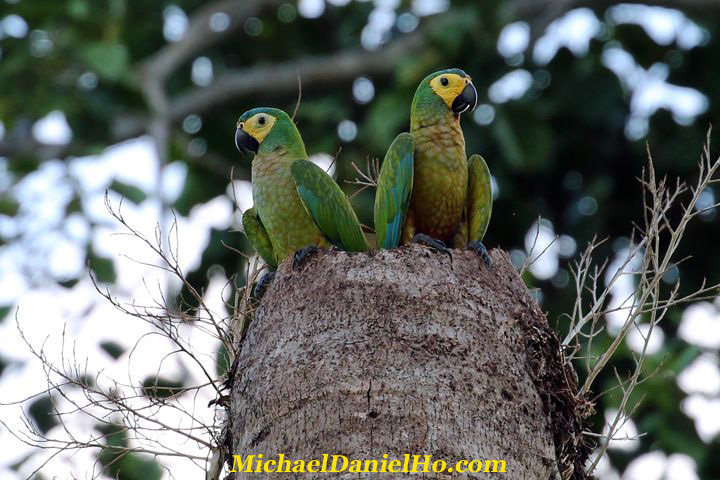 Recently, Canon announced their latest, top-of-the-line EOS-1D X Mark II camera and I just came back from my Upper Amazon/Peruvian Highlands photo tour field testing the new body. You can read my review of the camera here. Their top-of-the-line APS-C camera - EOS-7D Mark II was announced about 2 years ago. Nikon was founded in 1917 and the company celebrates its centenary next year. Their name was changed to Nikon around the early 1950s and the current and familiar yellow and black logo appeared in 2003. 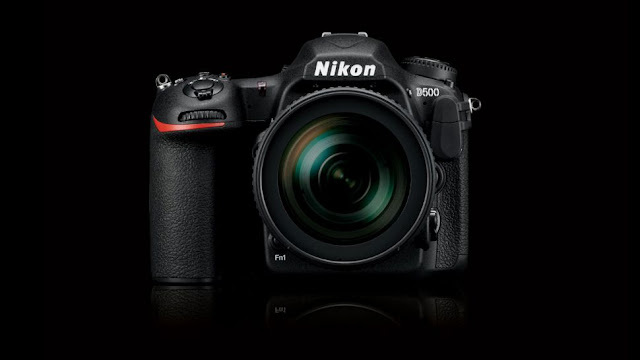 In the last few months, Nikon has released their most advanced cameras, the D5 and D500, a top-of-the-line full frame and APS-C camera respectively. 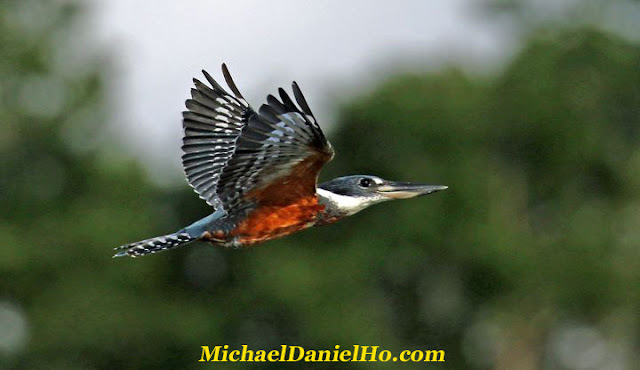 My readers know I am The Wildlife Ho-tograher and prefer to get most of my settings and framing done properly inside the camera, in the first place. However, there are times a photo needs some post processing help, that's where Photoshop and its related software come in. Adobe has been offering the $9.99 a month, Creative Cloud Photo Plan for a while now but I have not bought into it. 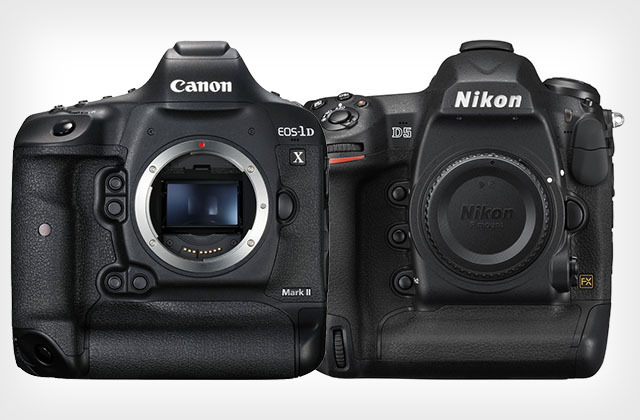 The Canon EOS-1D X Mark II camera is finally available through Amazon. 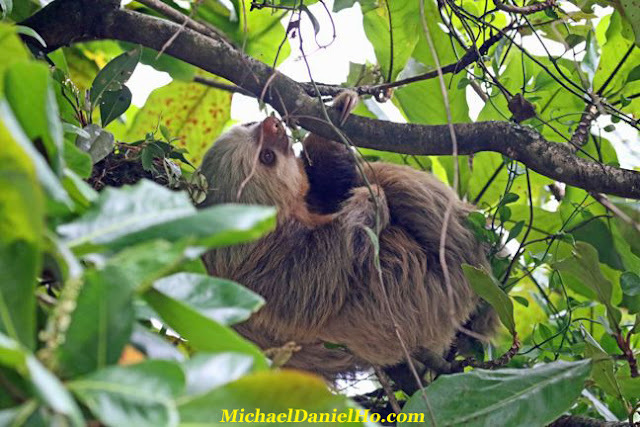 I have taken delivery of this camera at the beginning of the month and recently took it on a grueling photo tour through the Amazonia jungle to the highlands of Peru, testing the new features and functions. Sigma is expected to wow photographers again during Photokina in Cologne, Germany this September. My sources informed me they are ready to announce the 85mm f/1.4 Art lens, plus other glass, just before the big show. 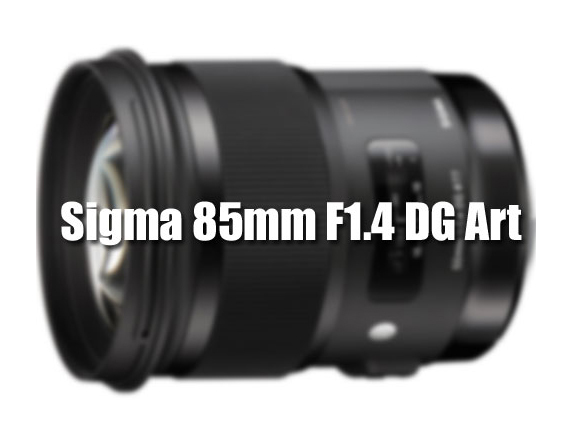 My readers know Sigma has been one of the more innovative lens manufacturers in the last few years. 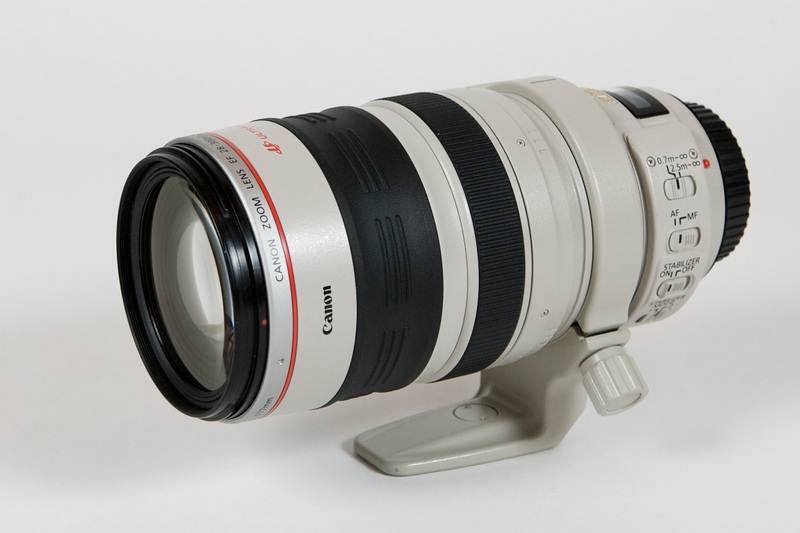 Their 'standout' lens include the 50mm f/1.8 Art, 200-500mm f/2.8 APO EX DG, 50-100mm f/1.8 DC Art, etc. The 85mm f/1.4 Art is now out for field tests and should be ready in a couple of months. 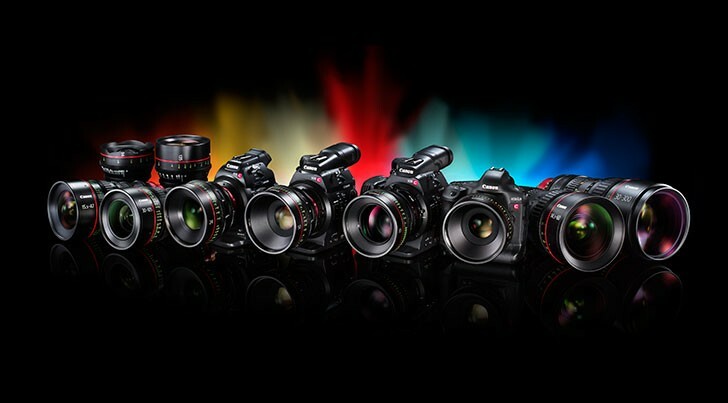 Canon is also ready to announce more lens and cameras for the remainder of the year. This will be a bumper year for photographers. Keep checking back for the latest news and development. More to come. Nikon Professional Services has created a Shooting Tips Page for D500 users. It covers useful features and functions for Sports AF and Movie editions. 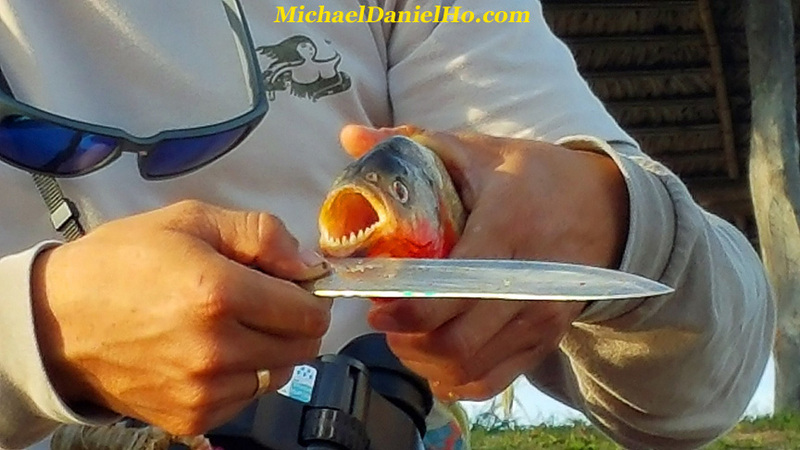 Take a look at the videos below for a review of the camera. Twitter announced a big change yesterday by tweeting they will no longer count photos toward the 140-character limits for Tweets. 'Over the past decade, the Tweet has evolved from a simple 140-character text message to a rich canvas for creative expression featuring photos, videos, hashtags, Vines, and more,' Twitter tweeted. The change will be coming 'in the next few months,' Product Manager Todd Sherman announced in a blog post. 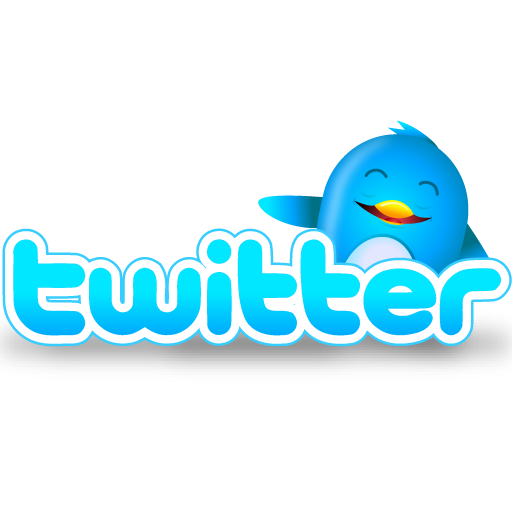 Those who tweet know photos currently take up a portion of the character limit and reduce the number of characters available for text. Attachments such as GIFs, videos, polls, quotes, etc. will also not count towards the character limit. It is no secret Twitter has not been doing well in the last few years. Its stock price has tanked and the company changed CEO, with the founder returning to try and revive its fortune. Many younger users have abandoned Twitter in favor of Facebook, Instagram, Snapchat and other platforms. Last month, I have reported on Canon's latest plans with their mirrorless camera line. 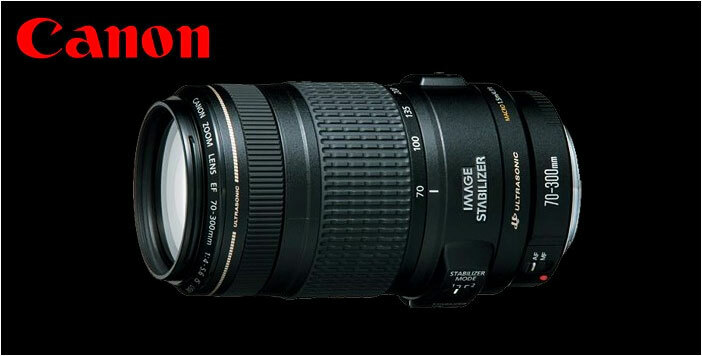 Now, Egami has uncovered another new patent for an additional EF-M 9-17mm f/3.5-5 STM lens design. It may be announced before the year is up, perhaps together with the new mirrorless camera(s). It will be a good year for Canon mirrorless camera fans. Last month, I have reported on Canon's latest plans with their mirrorless camera line. Now, Egami has uncovered another new patent for an additional EF-M 15-50mm f/3.5-5.6 IS STM lens design. 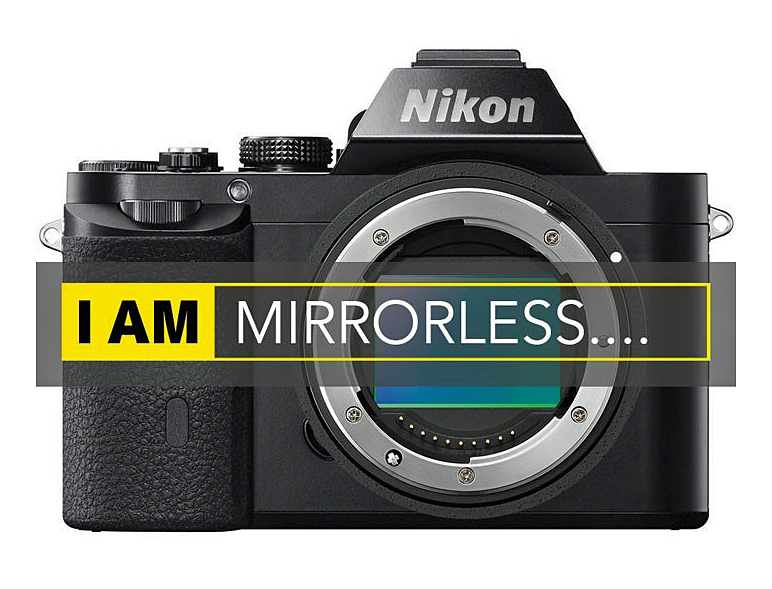 It may be announced before the year is up, perhaps together with the new mirrorless camera(s). I am still in Peru but wrapping up my Upper Amazon/Peruvian Highland photo tour field testing the Canon EOS-1D X Mark II camera. The newest EOS-1D works very well, from the steamy Amazonian jungles to the miles high Andes. Heading home soon but more global field tests coming up. Stay tuned and keep checking back for the latest comments and photos. Just a quick note to let my readers know the highly anticipated Canon EOS-5D Mark IV is out for field testing with selected photographers who have signed NDAs (non disclosure agreements) with Canon. 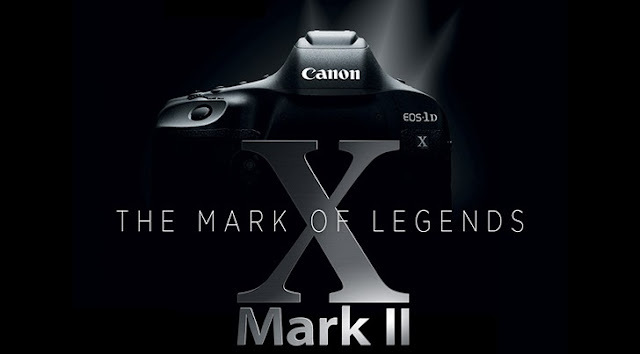 My sources informed me the video capabilities of the Mark IV may exceed the EOS-1D X Mark II slightly (not a surprise) since the latter is designed specially for sports and wildlife photography. It is rumored to have the DIGIC 7 processor, which is quite possible. Canon has traditionally put their newest processor into lower end models first. DIGIC 6 and 7 processors have both been launched with PowerShot cameras, with the latter appearing in the G7X II recently. Still on my Upper Amazon Photo Tour in Peru, testing the Canon EOS-1D X Mark II camera. The weather is very hot, extremely humid, rainy, damp and muggy. Wildlife sightings is only marginal. The Mark II is performing quite well. 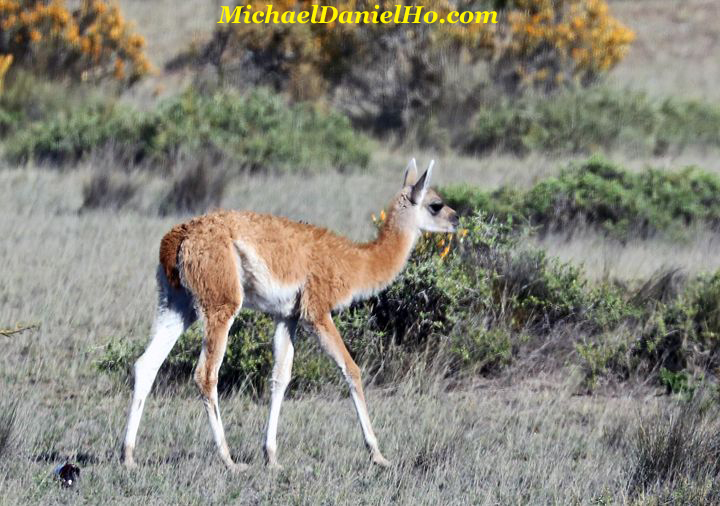 I have left the Amazon basin and headed up the Peruvian highlands. 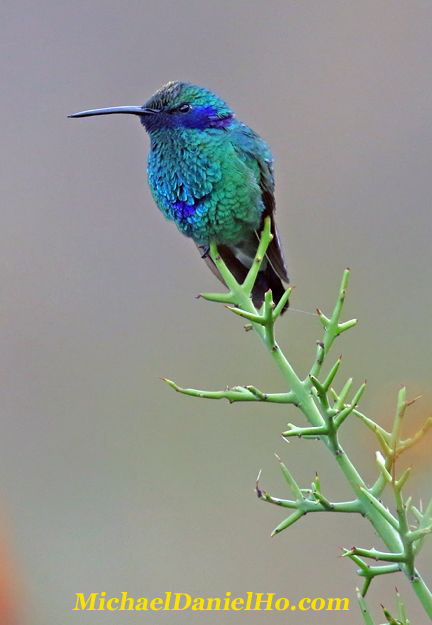 Came across Hummingbirds at about 12,000 feet. It was an amazing sight. Will fit in some travel photography as well to test landscape images on the new body. Heading to the Sacred Valley and Machu Picchu. I brought the Canon EF 16-35mm f/2.8L II lens. Little time to keep up with photography news but want to let my readers know the Canon EF 16-35mm f/2.8L III will be announced next month, with shipping commencing July, 2016. 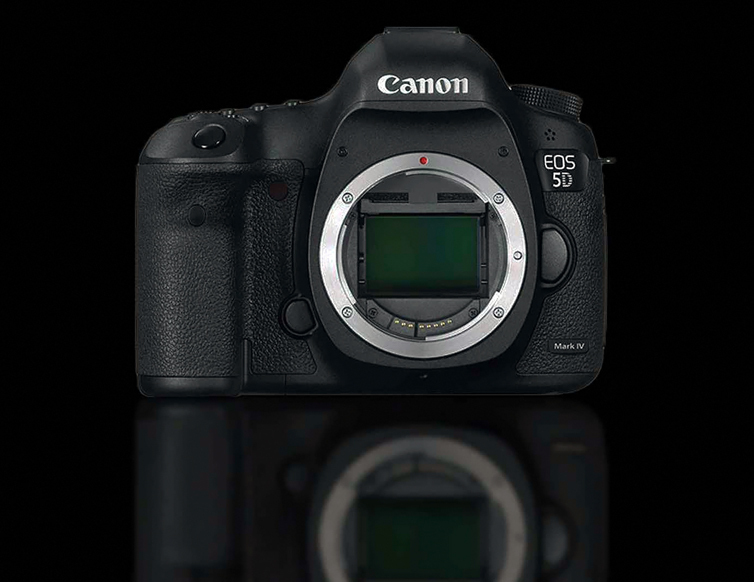 In addition, the EOS-5D Mark IV is out on field testing and should be announced before Photokina in September. This new lens will come with the latest Canon optics technology and exceeds the performance of the Series II, which is currently my favorite wide angle zoom glass in the EF lens lineup. Canon announced the EOS-1D X Mark II camera on February 1. Mine came yesterday but I have little time to get used to it since my photo shoot to the Amazon is just round the corner and there is so much to do to get ready for my trip. 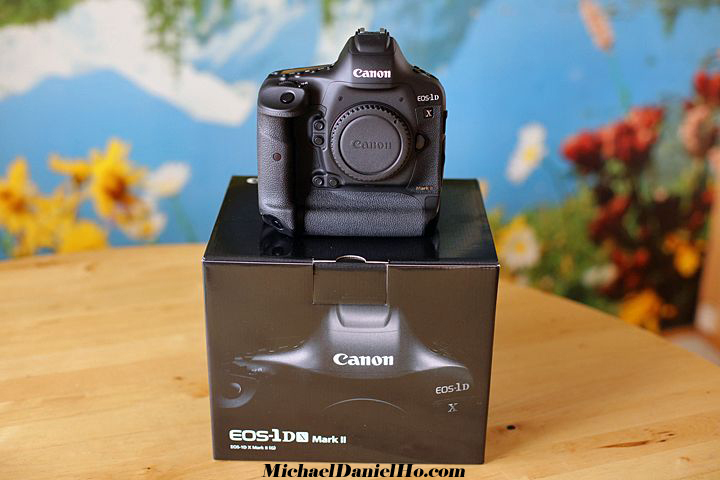 My readers know I have picked the EOS-1D X as the best DSLR for sports and wildlife photography four years in a row. I expect the Mark II to do even better. As you can see, the two cameras are remarkably similar in appearance. The Mark II is slightly taller, in order to accommodate the GPS unit on top. 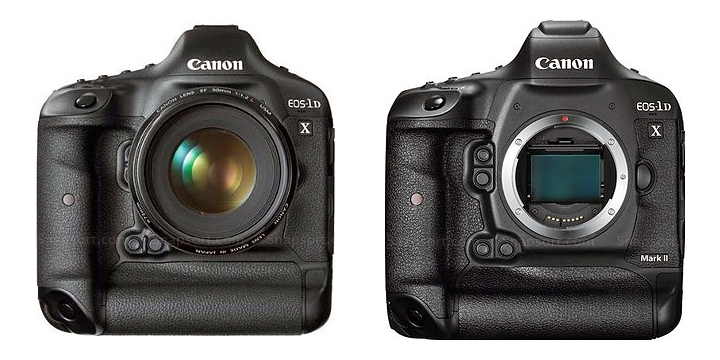 Those who are accustomed to the EOS-1D X, EOS-1D Mark III and IV will feel right at home. The ergonomics are practically identical. The feature I like a lot is the added Start/Stop video button on the back of the camera. 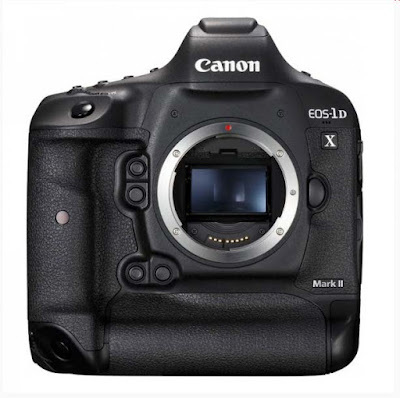 Although the Canon EOS-1D X Mark II has started limited, around the world delivery to Canon Ambassadors and people who were involved in the pre-production camera tests, the mass shipment to the public is just commencing. Those who have placed their pre-order just after the announcement will be getting their cameras first. I will be getting mine tomorrow. There is an overwhelming demand for this body and I do not expect Canon to catch up on their orders till a few months from now. I will be taking the EOS-1D X Mark II on an Amazon wildlife photo shoot field test in a few days. My readers know I have picked the EOS-1D X as the best DSLR for sports and wildlife photography. I expect the Mark II to do even better and will write a review after returning from a few of my wildlife tours the next few months. Egami has uncovered another new Canon patent for a Cinema EOS CN-E 30-160mm f/2.8 LS lens, made especially for Super 35 sensors.